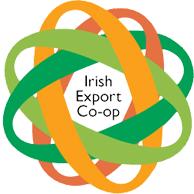 Check out our new video on the Irish Export Cooperative! Who is the Export Cooperative For? Are you a small, medium or micro enterprise? Are you a business selling items out of the Republic of Ireland? Are the items sold by courier? Are your products under 25kg? We have negotiated discounts with our partner DHL Express Ireland to reduce the cost of exports for small medium and micro enterprises. 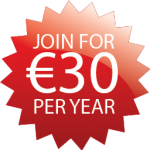 We are a cooperative of members who alone do not have enough items to reduce the costs substantially, but together we can get enough volume to get great deals on shipping.